We’re sure Malaika Arora Khan’s Instagram has made you go green with envy a number of times! From her picture perfect travel photos to her oh-so-gorgeous’ selfies, we ‘ve had quite a few favorites, here’s another one that joins the top favorites. 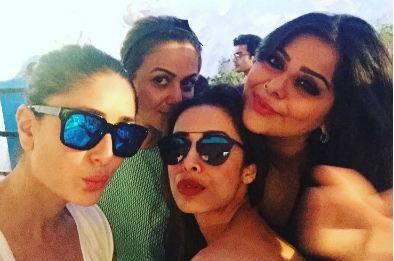 The actress shared a pouty selfie with her stunning BFF, Kareena Kapoor, sister Amrita Arora & her make-up artist Mallika. Malaika captioned the picture with Birthday wishes for her make-up artist, here’s what she said! Check out the stunning picture here! 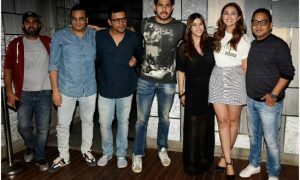 Akshay Kumar’s video says something each one of us needs to hear!